Ørsted, a power company based in Fredericia, Denmark, has won 920MW capacity for offshore wind sites in the region of Changhua, Taiwan. The projects are scheduled to be constructed in 2025, subject to Ørsted obtaining relevant permits and taking final investment decision. Ørsted won Taiwan’s first offshore wind auction at a bid price of around €72.3 per MWh. With the latest win, Ørsted has a total offshore wind pipeline of 1,820MW in Changhua including the 900MW which it secured this April. Ørsted Wind Power executive vice president and CEO Martin Neubert said: “Following a highly competitive auction process, we’re very pleased with adding further value-creating capacity in Changhua. Ørsted general manager for Asia-Pacific Matthias Bausenwein said: “Ørsted has come to Taiwan and set up its Asia-Pacific hub here. We are very happy to see the offshore wind industry in Taiwan mature and to be able to significantly contribute to this development. 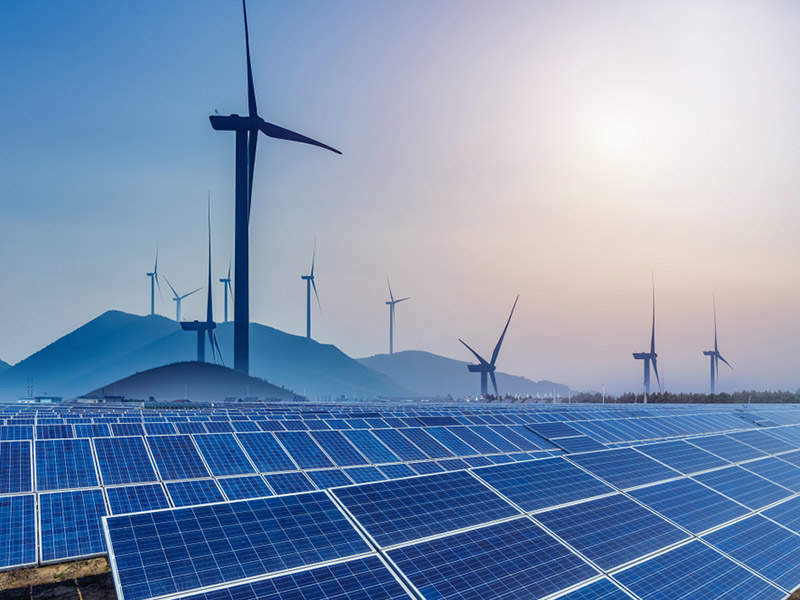 The next steps for Orsted are to obtain the establishment permit, and to secure the feed-in-tariff by signing a power purchase agreement with Taipower. Subject to the Ørsted taking a final investment decision, the construction works are expected to begin in 2023, and the projects are likely to be commissioned in 2025.